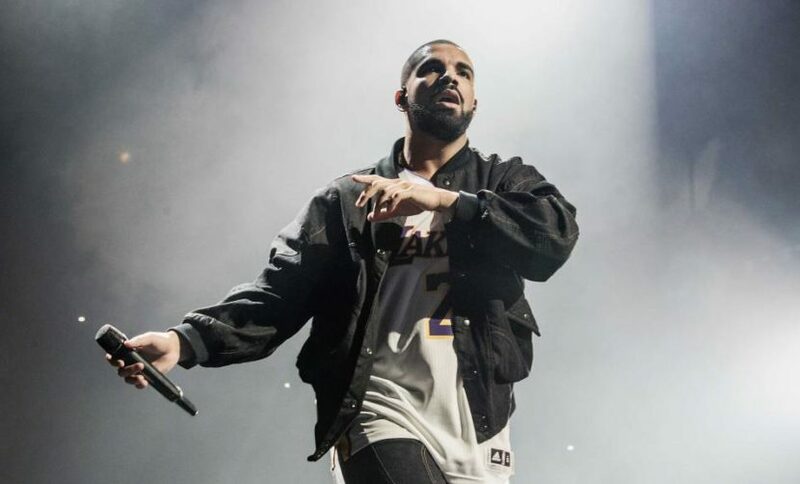 When Drake came through and released his new single ‘Nice For What’ on Friday, which was accompanied with an official music video, fans went wild. The single samples Lauryn Hill’s ‘Ex Factor’, produced by Murda Beatz and finds Drake uplifting woman and addressing life for them in the digital age, while also appreciating their hustle. The video then followed the women empowerment theme by having the likes of Issa Rae, Tiffany Haddish, Olivia Wilde, Zoe Saldana, Jourdan Dunn, and many others starring it.